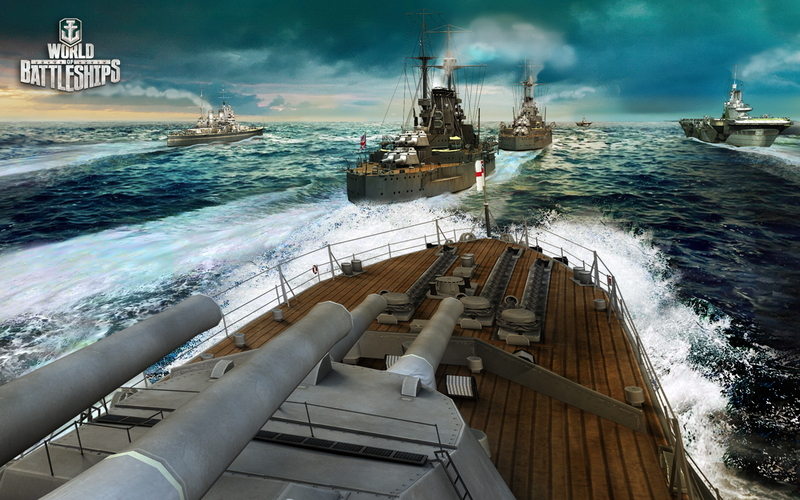 World of Warships is a free-to-play naval action MMO game from the makers of World of Tanks and World of Warplanes. 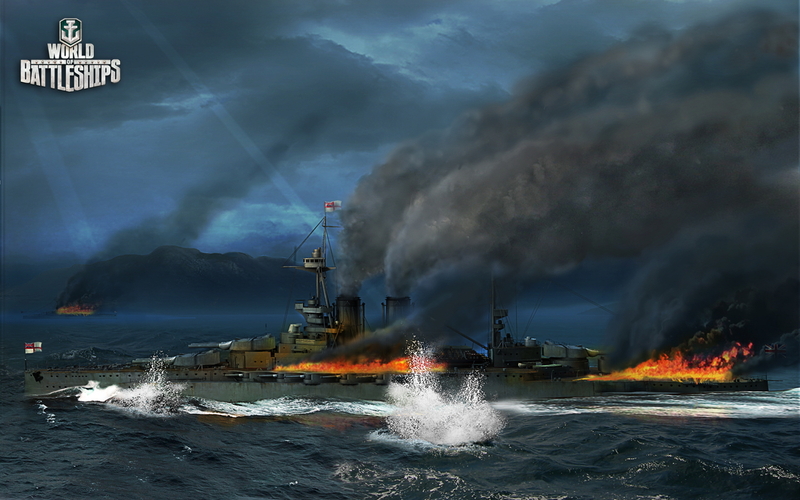 The focus is the naval warfare of the 20th century warships, where massively powerful ships battle to dominate the seas. 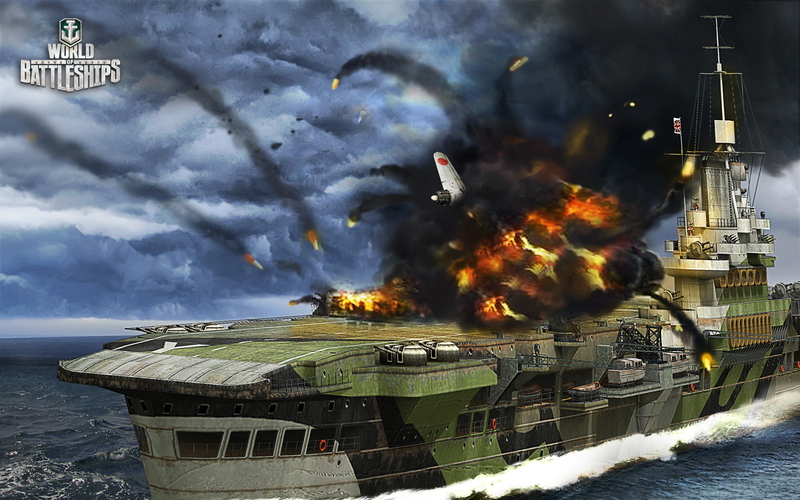 Such firepower is no guarantee that the battles are easy. A keen strategic approach is needed to surprise the enemy, choosing from sudden strikes to flanking or powerful head on attacks, among many other tactical options. 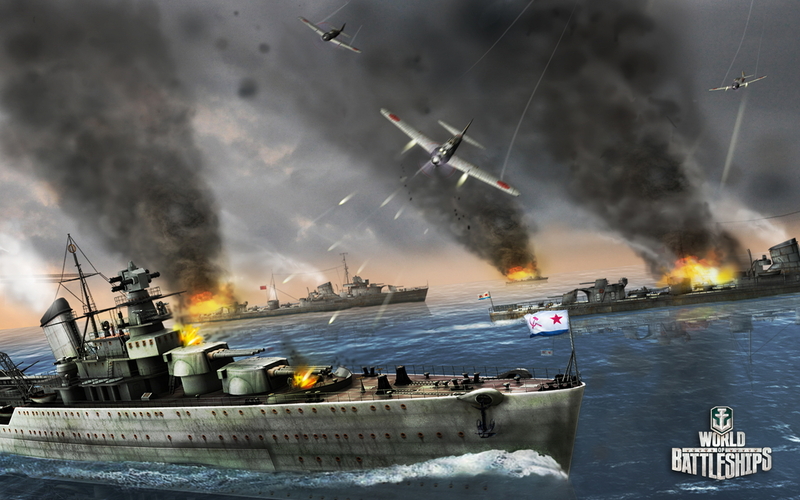 Just like in the other two Wargaming.net titles from the same series, teamwork is key to overcome the enemies, capable of defeating even the most improbable foes. The use of a common economy system between the three ‘World of’ games will easily welcome players and the possibility to distribute the resources between all games is a valuable option to keep progress in each one at the desired pace.